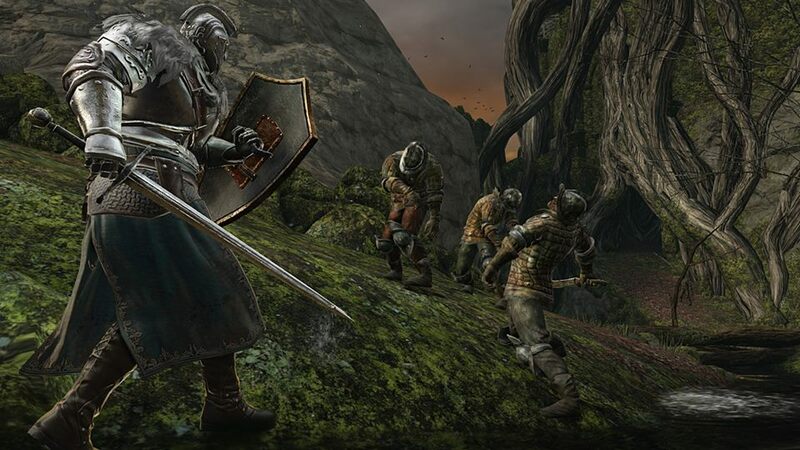 The Dark Souls Facebook page confirmed this morning that Dark Souls II will be available on PC and Steam on April 25th, a little over a month after the console release next week. 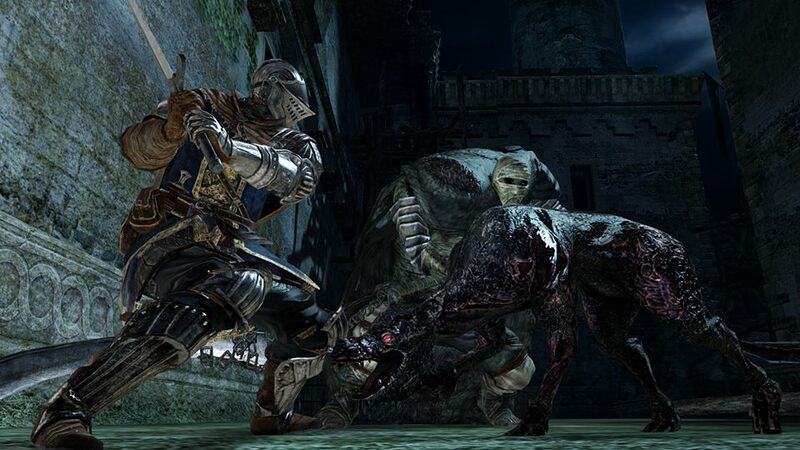 According to the post, the PC version of Dark Souls II will benefit from increased texture resolution and an enhanced frame rate. It’s also worth noting that From Software mentions that extra effort has been put into perfectly adapting the game for mouse and keyboard controls. 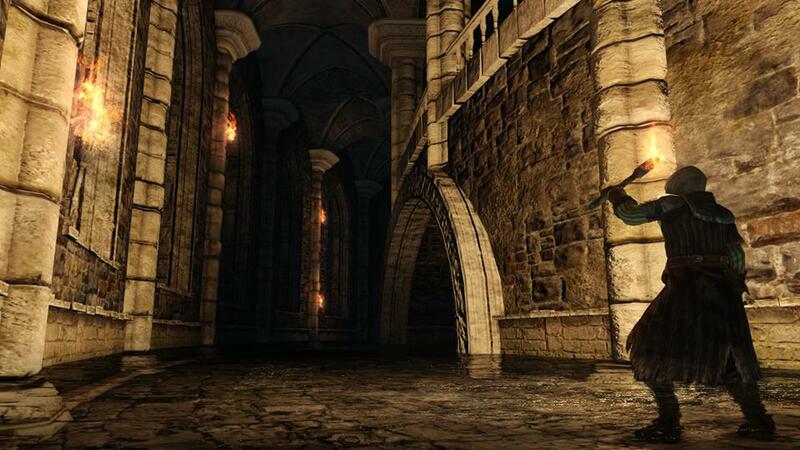 When the original Dark Souls saw a release on PC and Steam, it was criticized for having no options to increase textures, and for having abysmal mouse and keyboard controls. 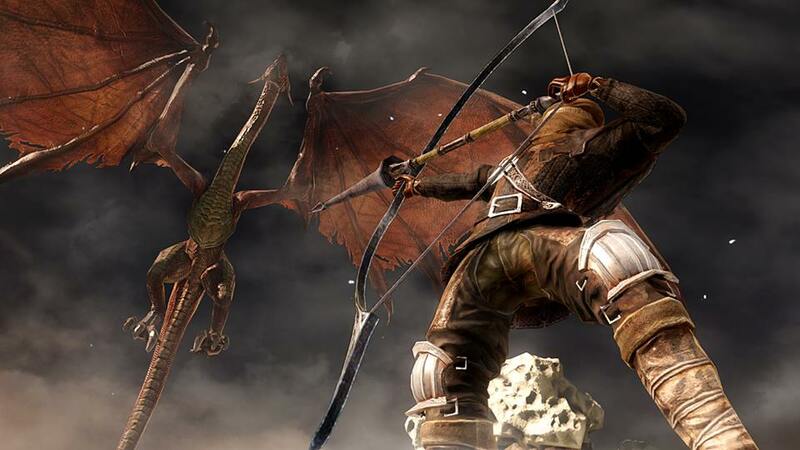 so it is nice to see that From Software may have learned from that experience. 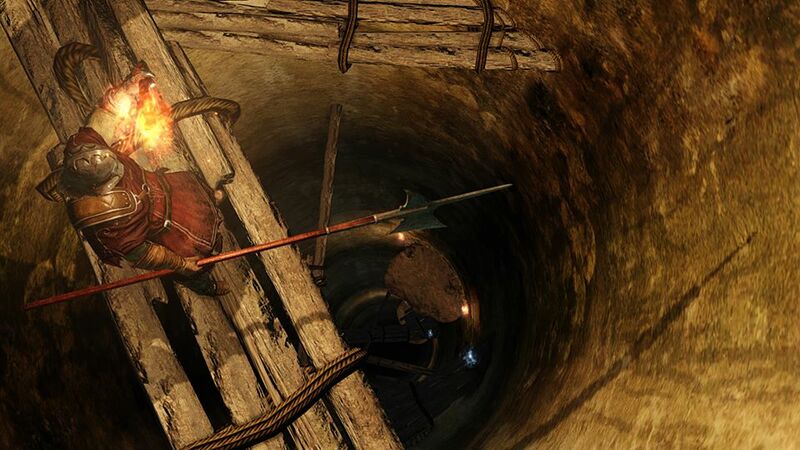 In addition to this exciting news, From Software also released a handful of new images, all of which can be viewed below. 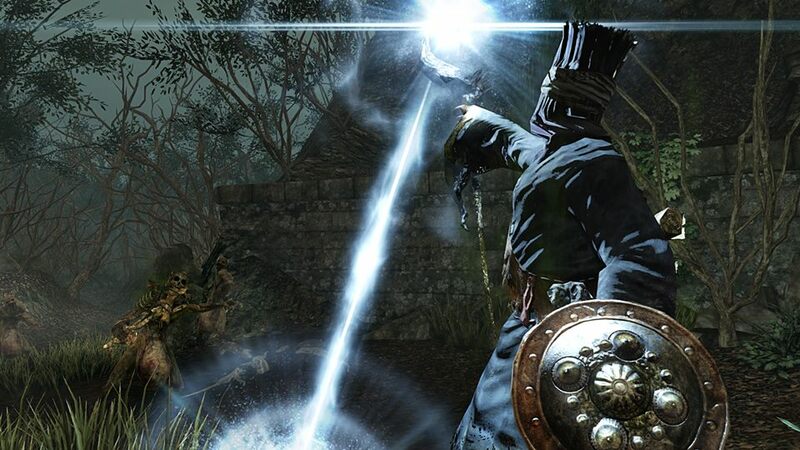 The latest trailer for Dark Souls II can also be viewed here. 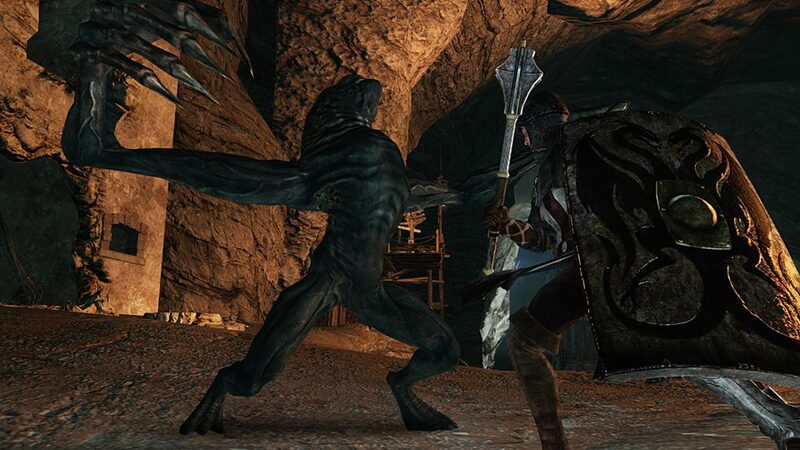 Dark Souls II will be out for PS3 and Xbox 360 in North America on March 11th, and in Europe and Australia on March 14th. Are you getting it for consoles or, now that we’ve got a release date, can you wait to die on PC instead?